Rient Dijkstra graduated in urban planning from TU Delft in 1989. After graduating, he worked for Architekten Cie and the Office for Metropolitan Architecture (OMA). 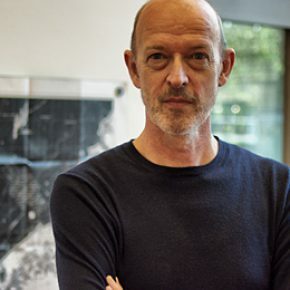 Over the last twenty years, he has worked with his own firm, Maxwan, on master plans for the Leidsche Rijn neighbourhood, Leiden Central Station, Rotterdam Central Station, the Antwerp ring road, and public space and neighbourhoods in Moscow, among other things. Since 2012 he has been the National Advisor on Infrastructure and the City. In this capacity, Dijkstra advises the Dutch government on spatial programmes and themes such as coherence in mobility and urban policy.